Distilled in 2008 and bottled in 2016. 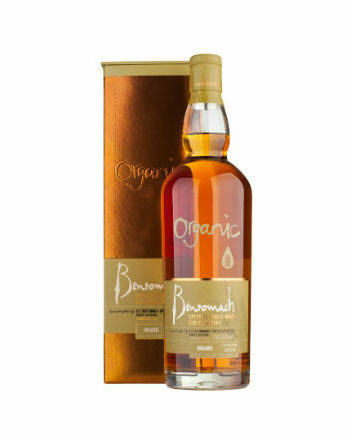 Certified organic and matured in virgin american oak casks. Plenty of oak character and delicious toffee sweetness and spice. A triumphant whisky from this wonderful little distillery. Congratulations Benromach.